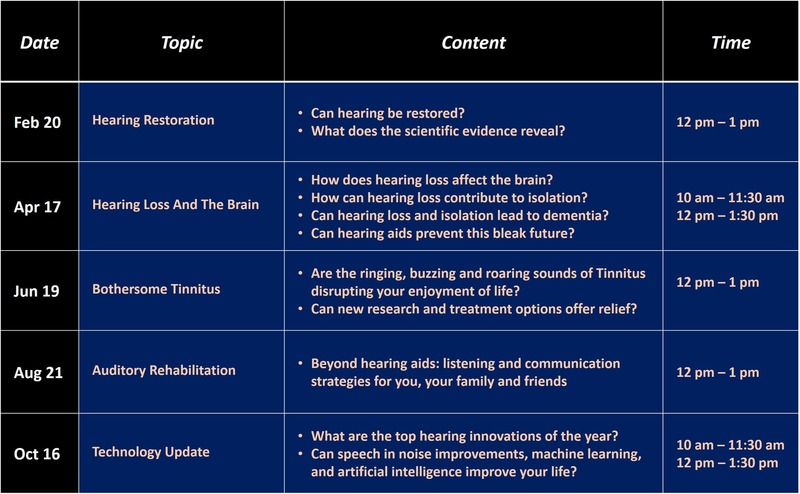 The purpose of these education seminars is to raise awareness of the importance of good hearing, and the consequences of untreated hearing loss and Tinnitus. 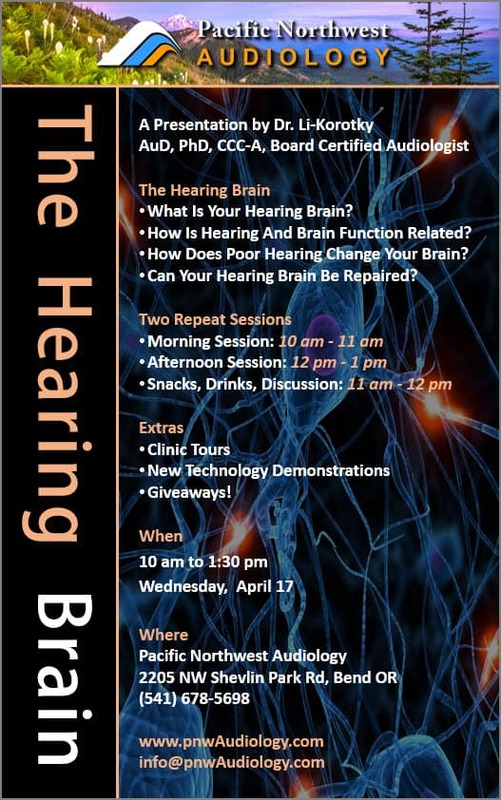 We will also discuss new technology and treatment options, emphasizing how this can help you enjoy a better and more active life. 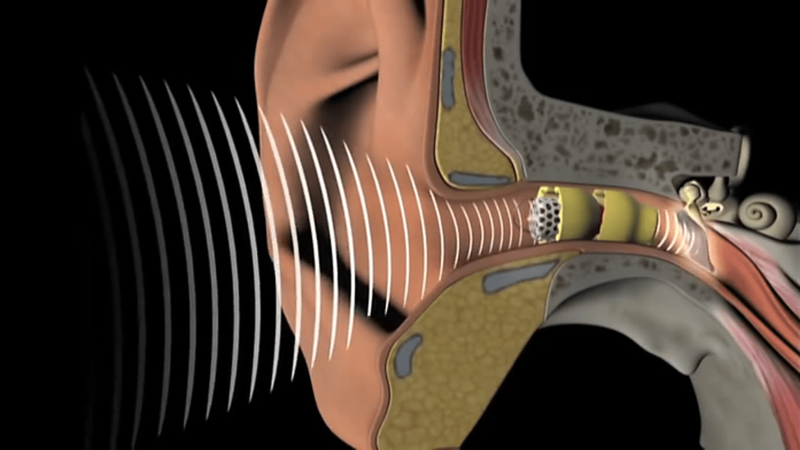 …with a Doctor of Audiology. 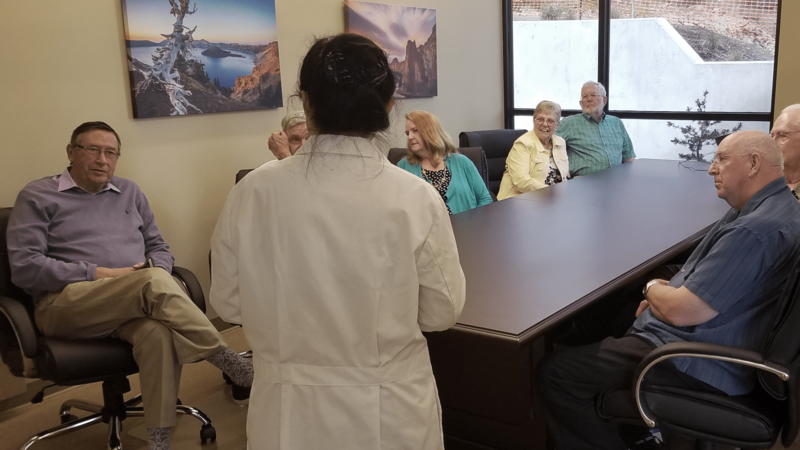 We offer this public service so people can get the information they need to make informed decisions about their hearing health care. Call 541-678-5698 and ask for a free Doctor consultation! 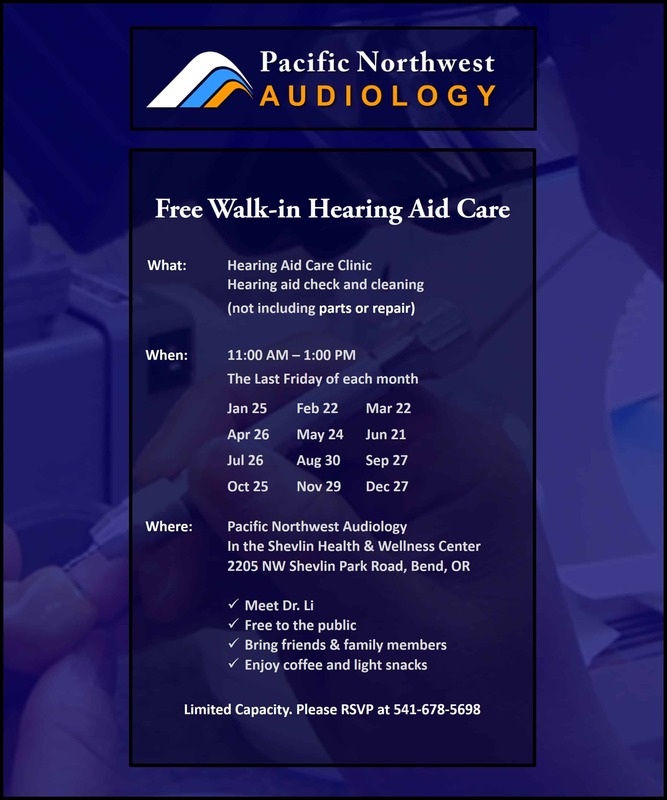 If you qualify, we will fit you with a pair of invisible hearing aids for a 30 days evaluation trial. This is a great opportunity to experience a life changing event…risk free! Call 541-678-5698…don’t miss this opportunity! Book an appointment here to reserve your Risk-Free Trail. 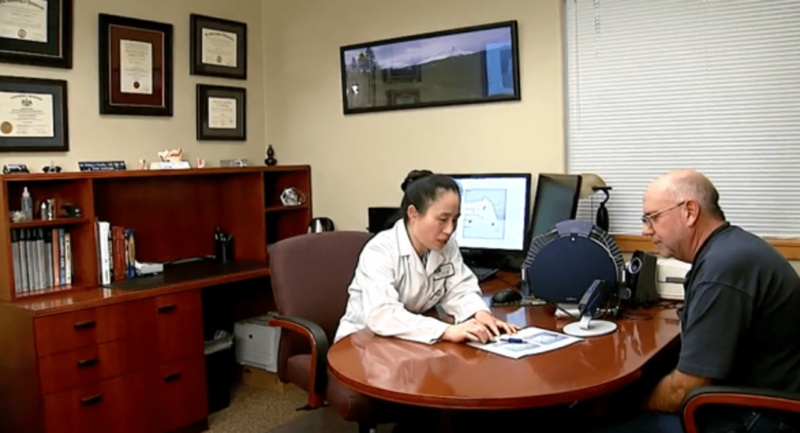 One of our Doctors will assess your hearing and determine whether you are a good candidate for Lyric. Then they will counsel you on your treatment options. This is a risk free trial…you have no obligation to purchase.